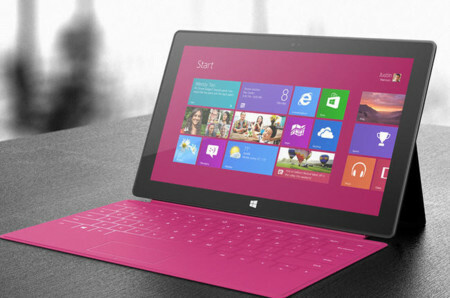 Microsoft Surface 2 review: a second chance for Windows RT? 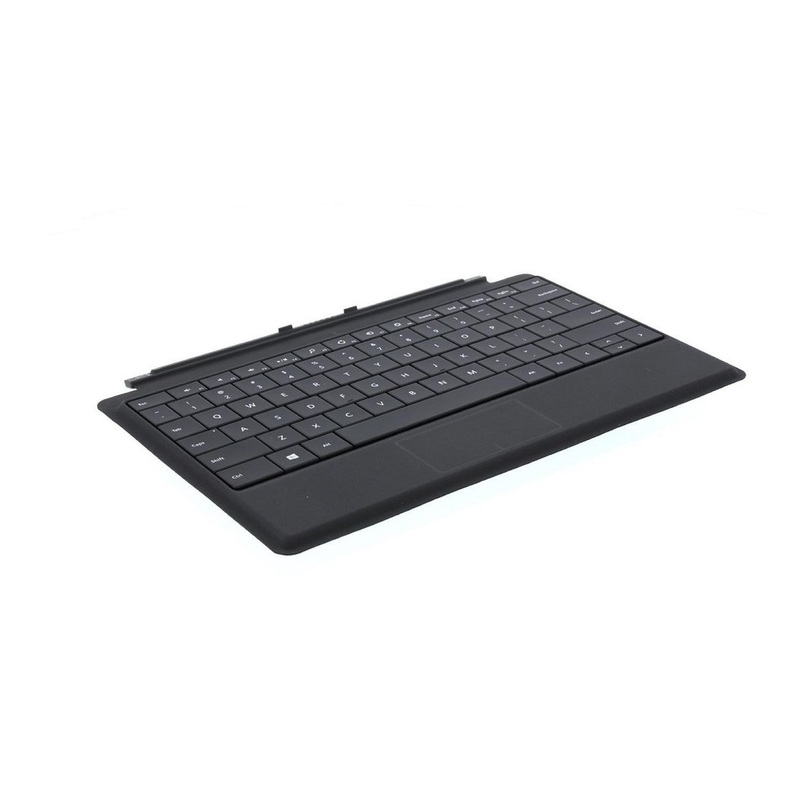 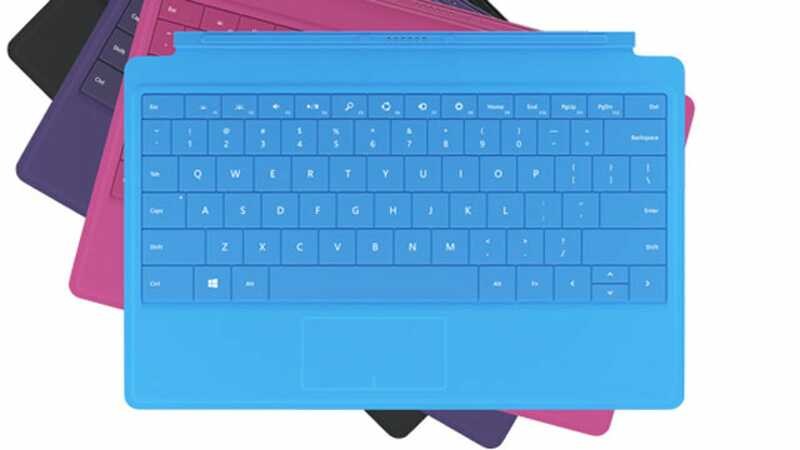 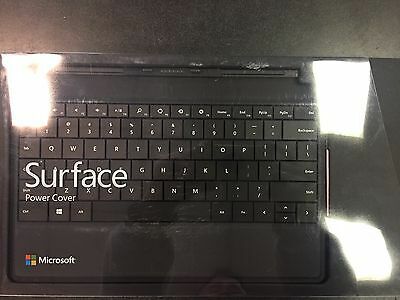 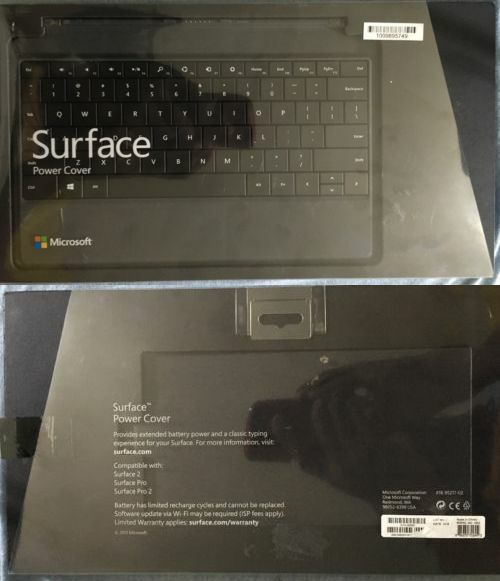 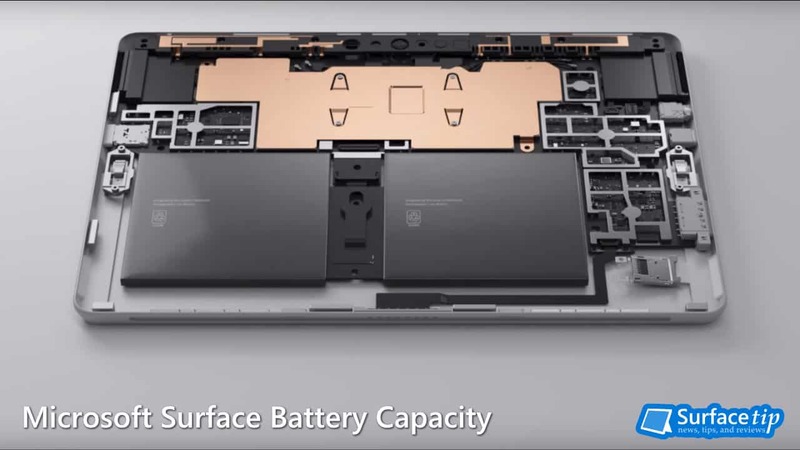 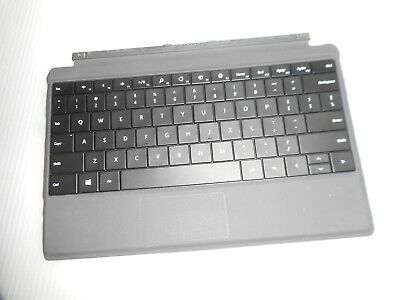 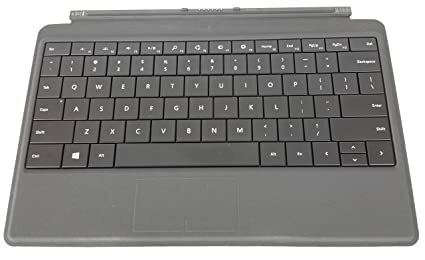 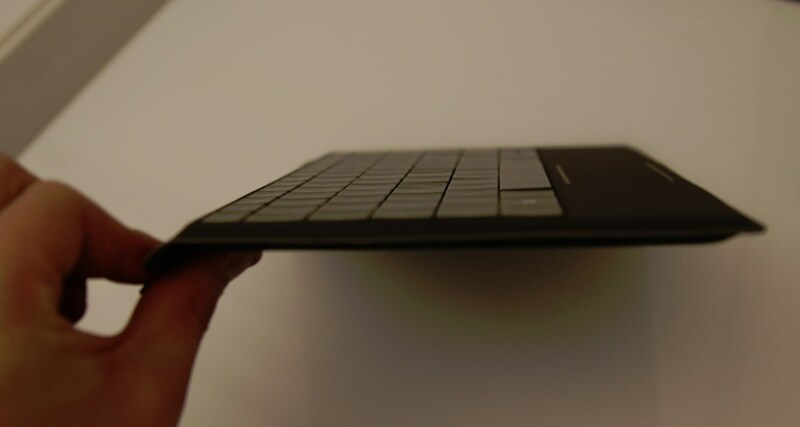 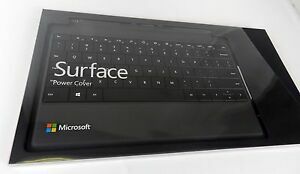 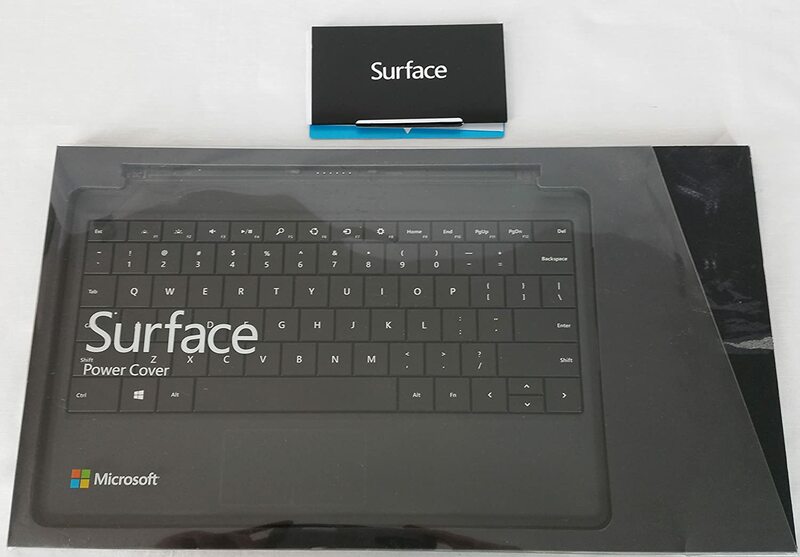 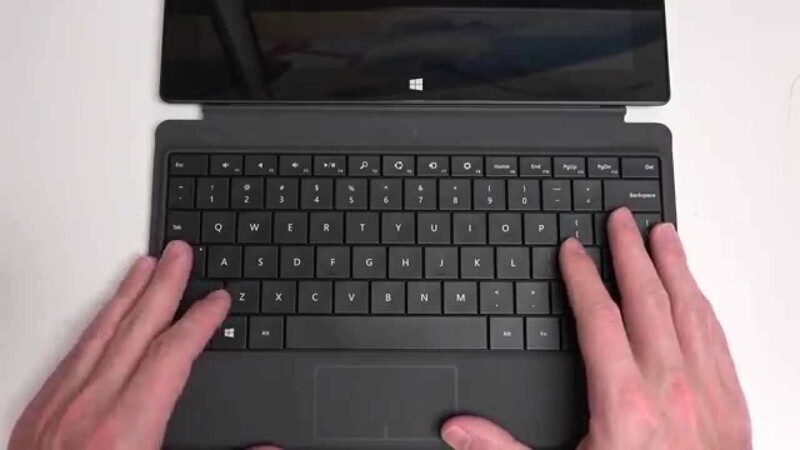 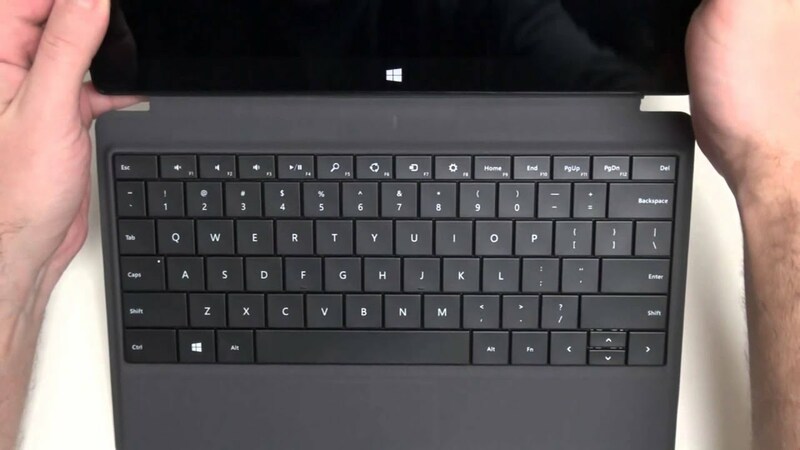 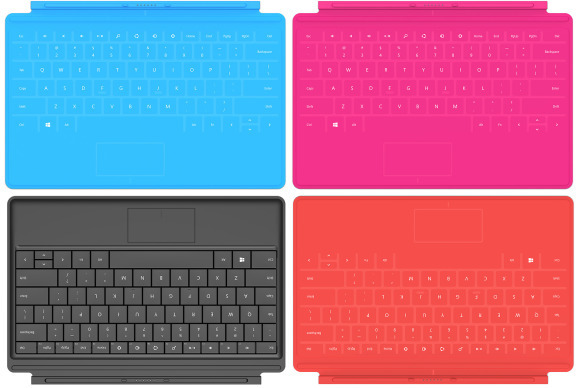 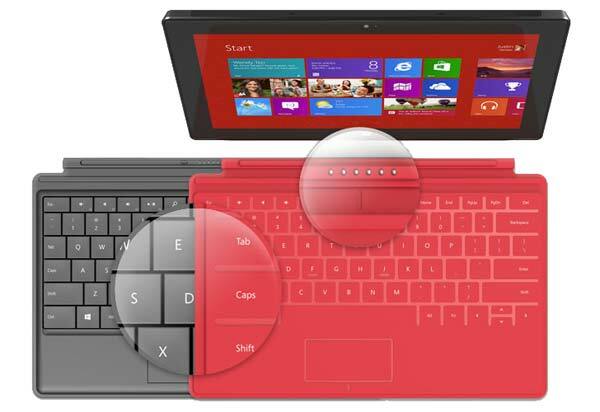 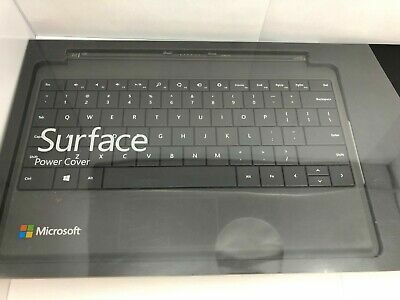 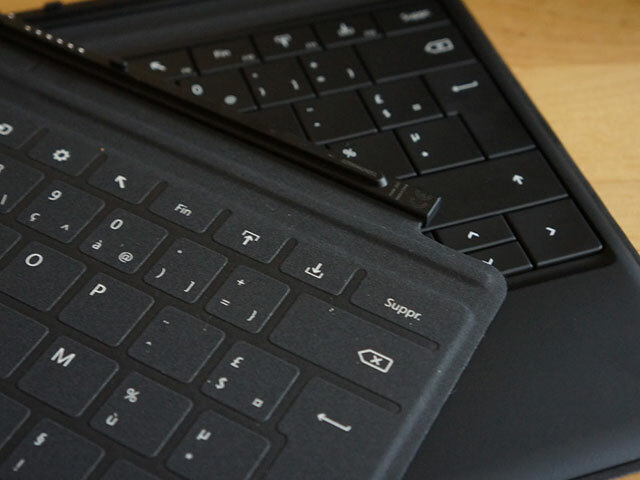 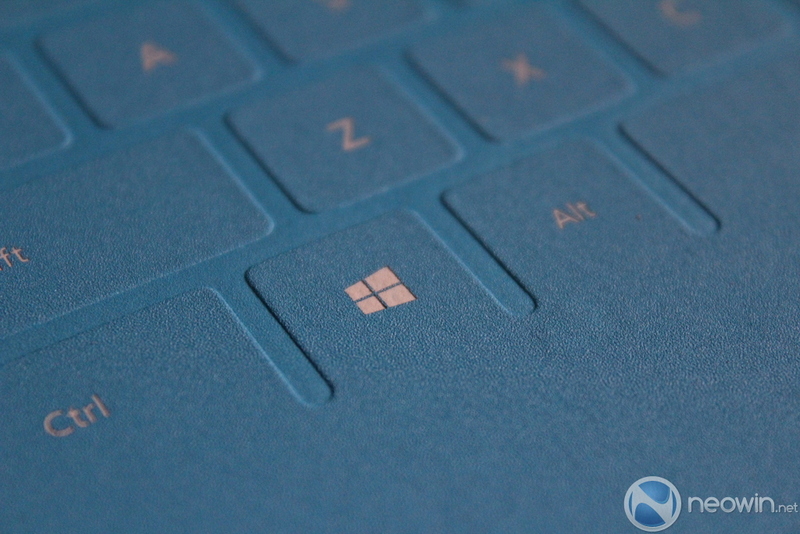 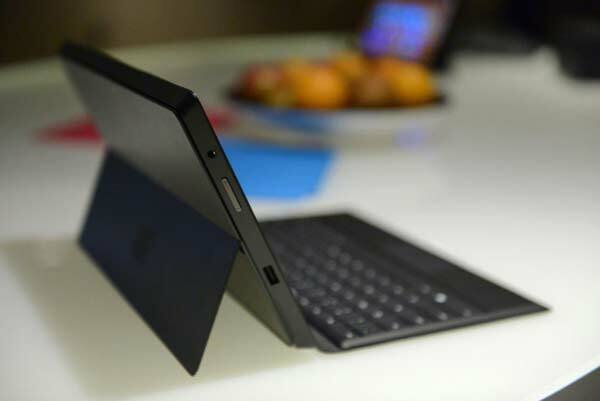 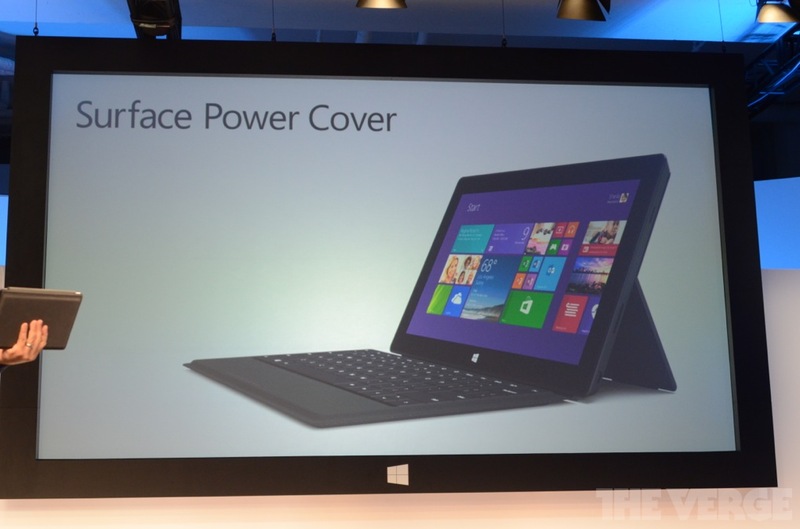 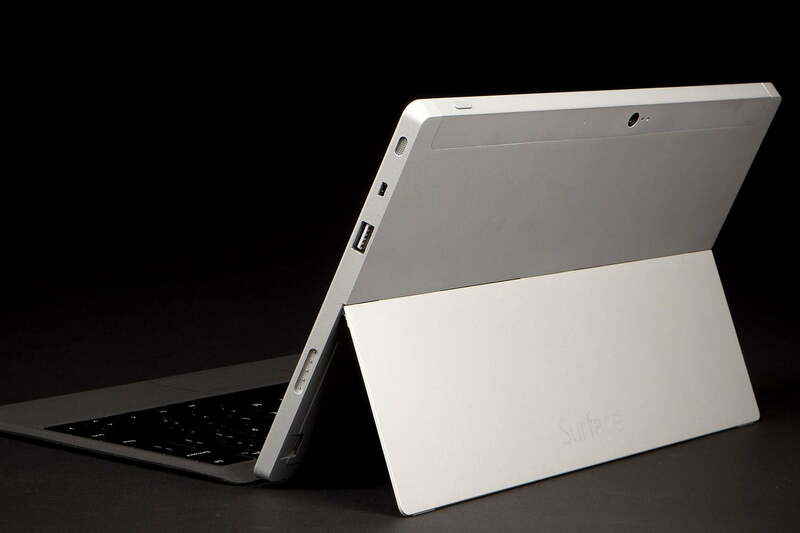 Surface 2 \u0026 Surface Pro 2 : vers un Power Cover ? 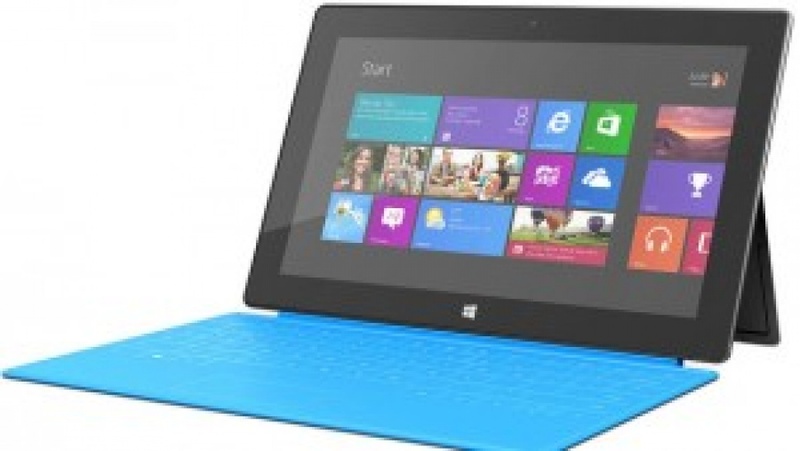 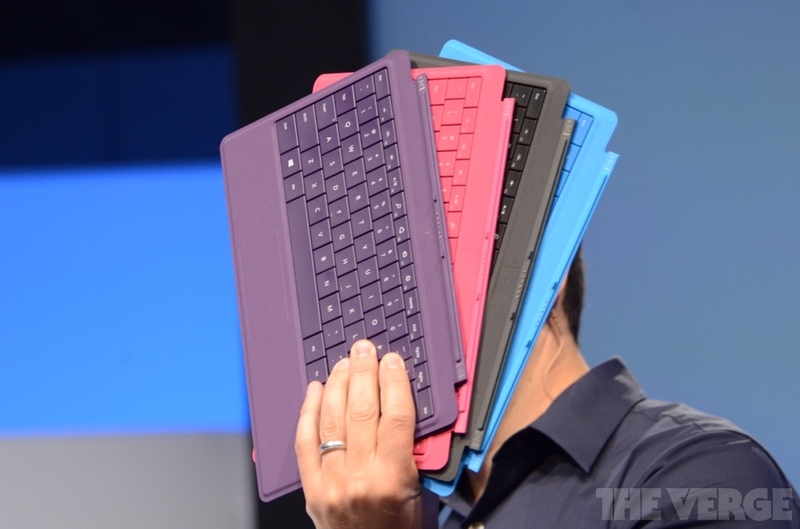 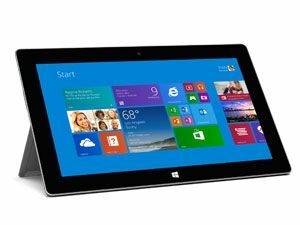 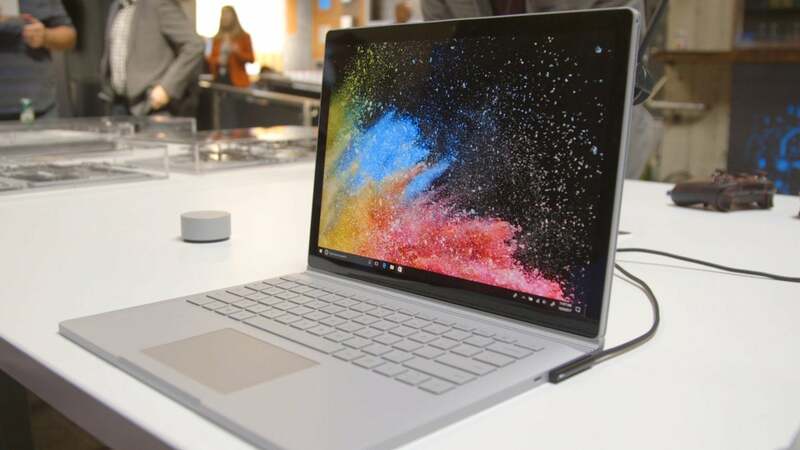 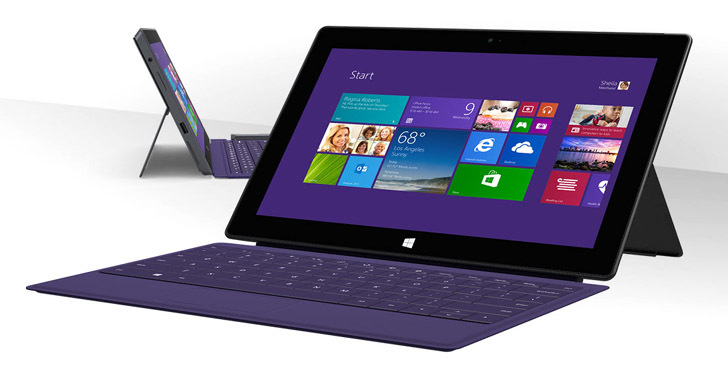 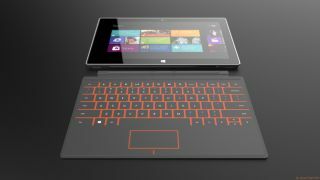 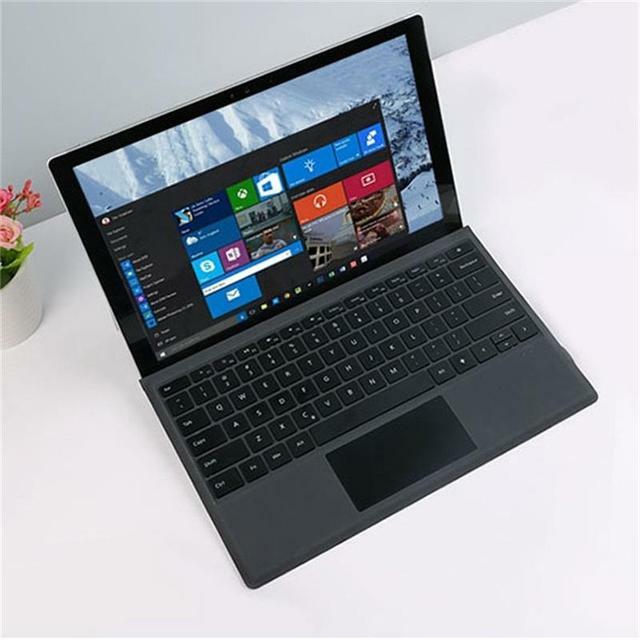 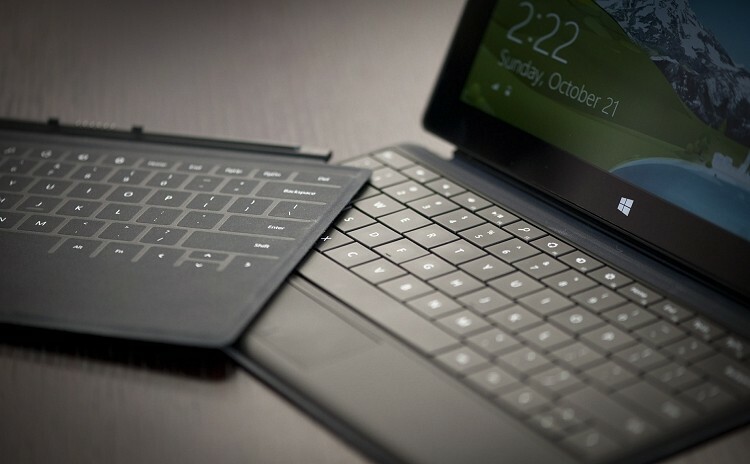 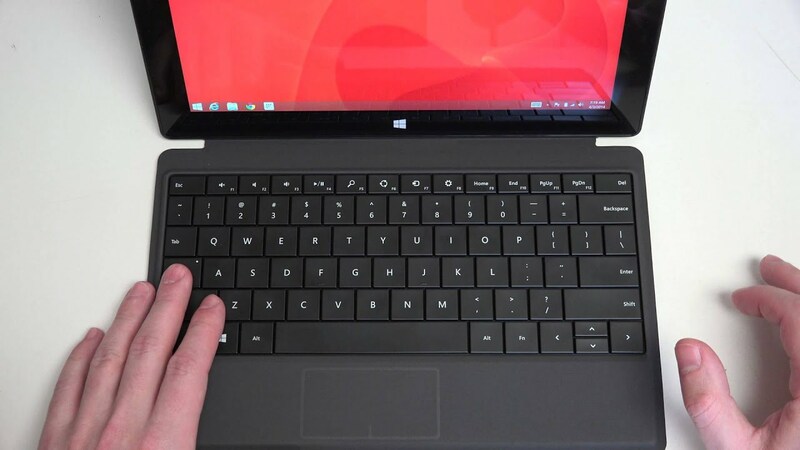 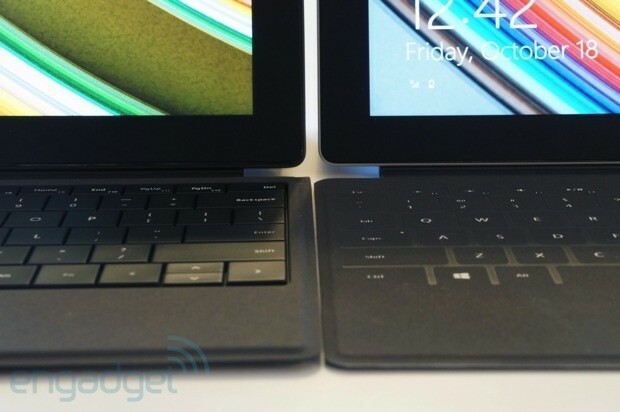 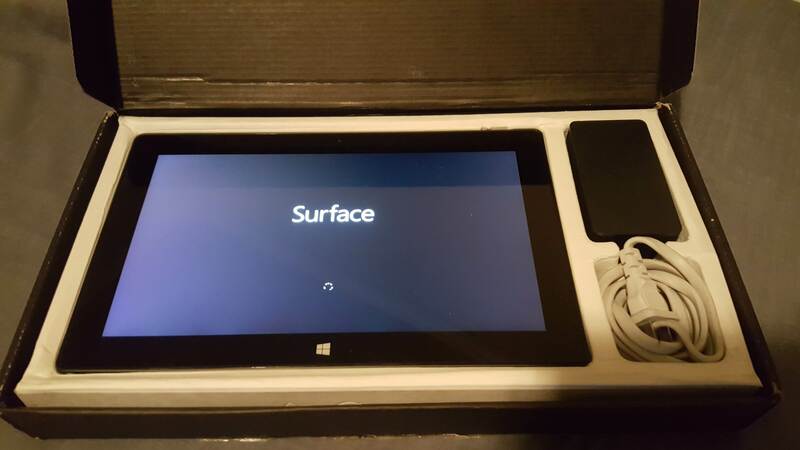 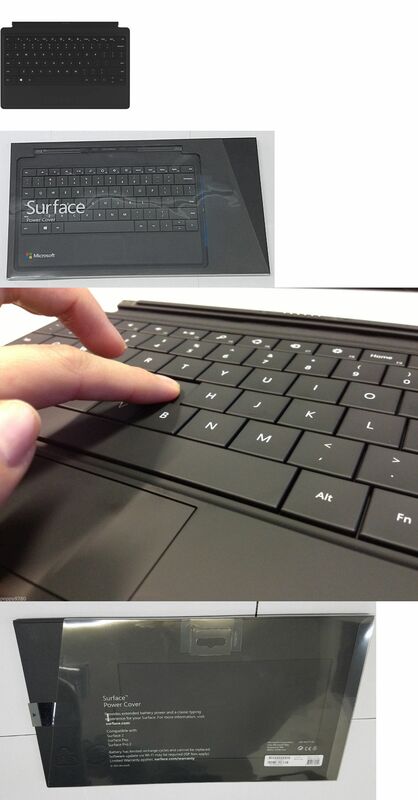 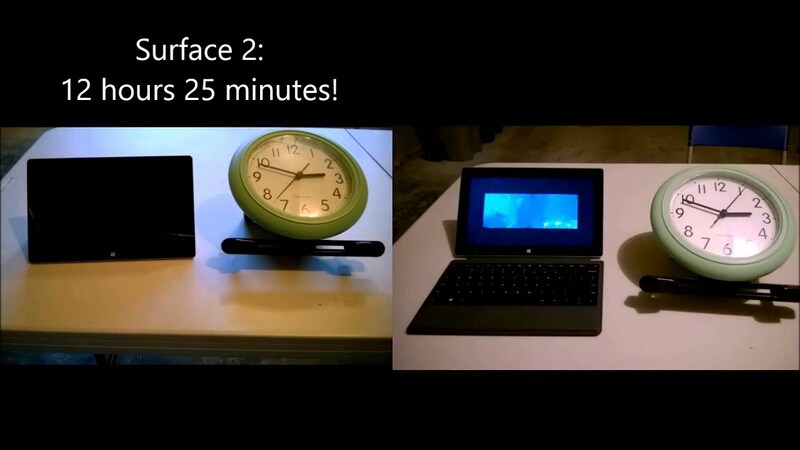 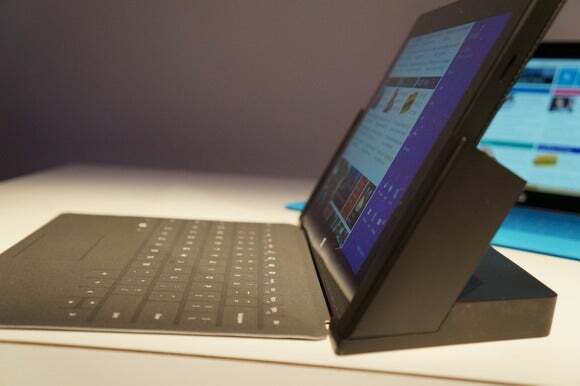 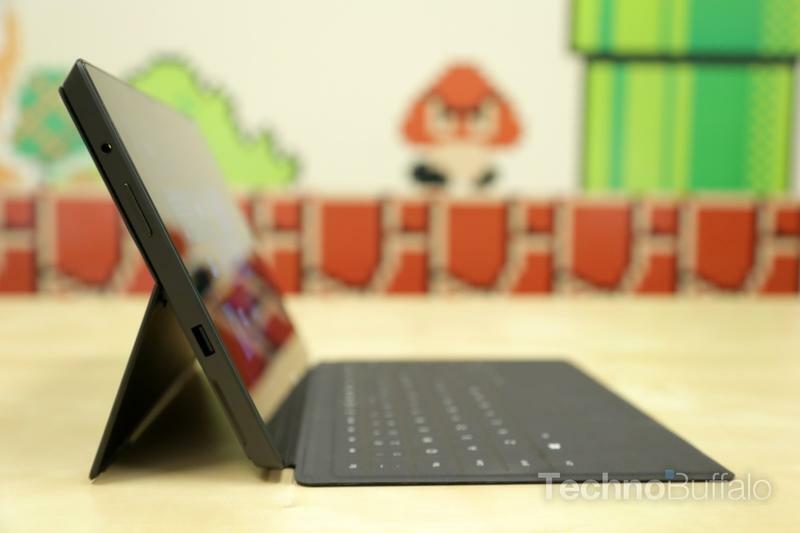 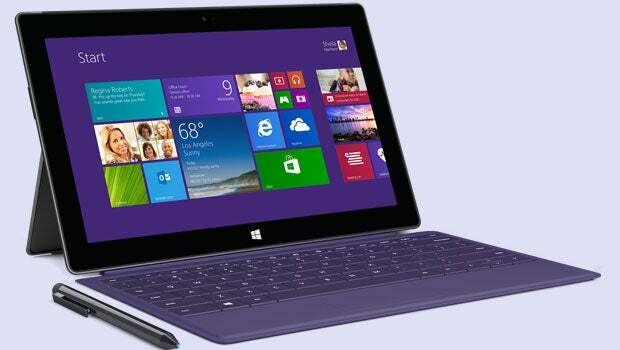 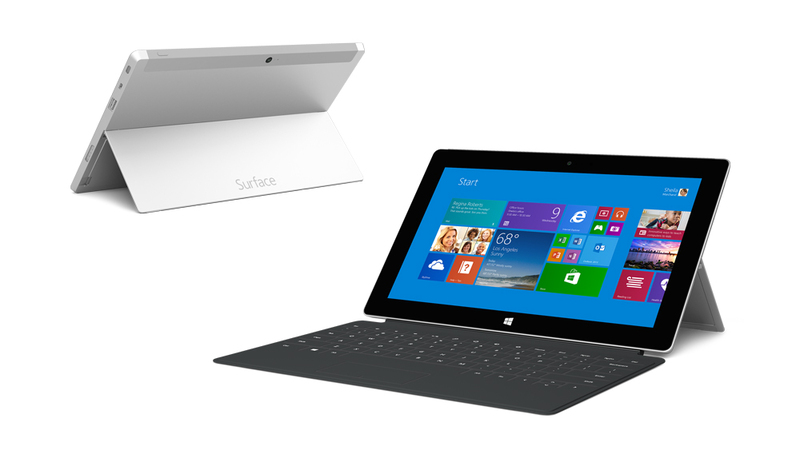 Resurfacing: Can the Surface 2 Save Microsoft\u0027s Tablet Business?